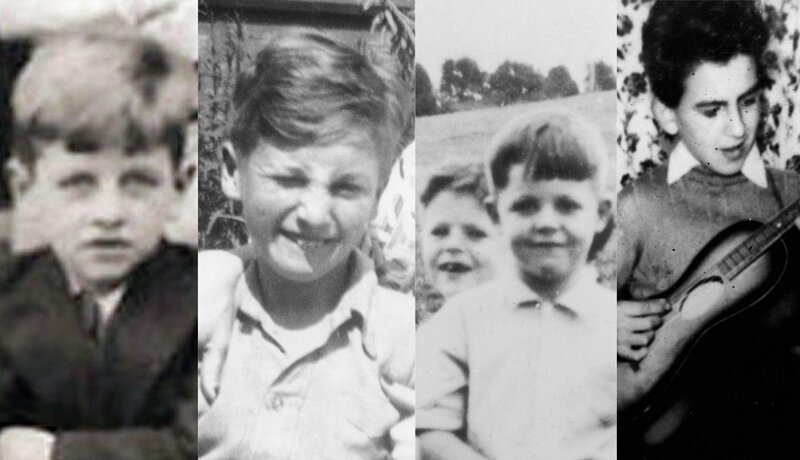 The future Beatles as Liverpool kids — from left, Ringo Starr, John Lennon, Paul McCartney (with older brother Mike) and George Harrison. All are born between 1940 and 1943 and grow up in the gritty English town. 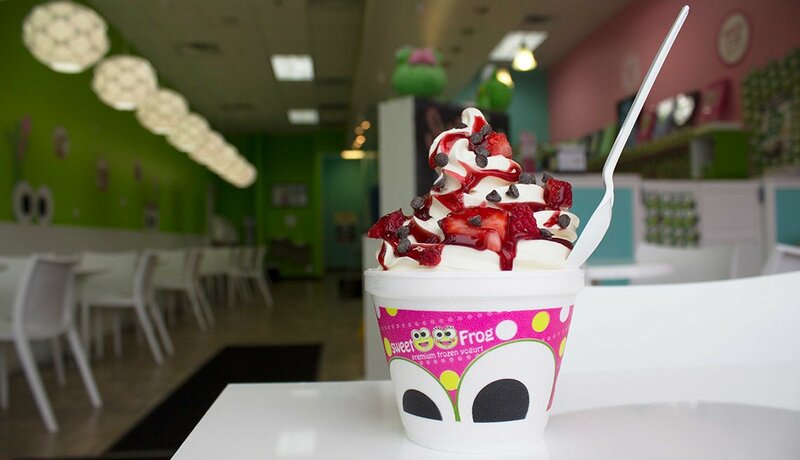 Among the local spots name-checked in Beatles songs are Strawberry Field (the orphanage) and Penny Lane, where a young John and Paul would meet to catch a bus downtown. The boys join and form various rock bands in their teens. Lennon and McCartney first hook up in a group called The Quarrymen, which later becomes Johnny and the Mud Dogs, then the Silver Beetles and finally, The Beatles, as pictured here with Harrison and original drummer Pete Best. In August 1962, Ringo Starr (center), drummer for a rival band called The Hurricanes, jumps ship to the Beatles, ousting Best. The Fab Four is born. Best goes on to a 20-year career as a civil servant before forming The Pete Best Band, with which he still tours. In 1969, Best settles a defamation of character suit against his old bandmates. 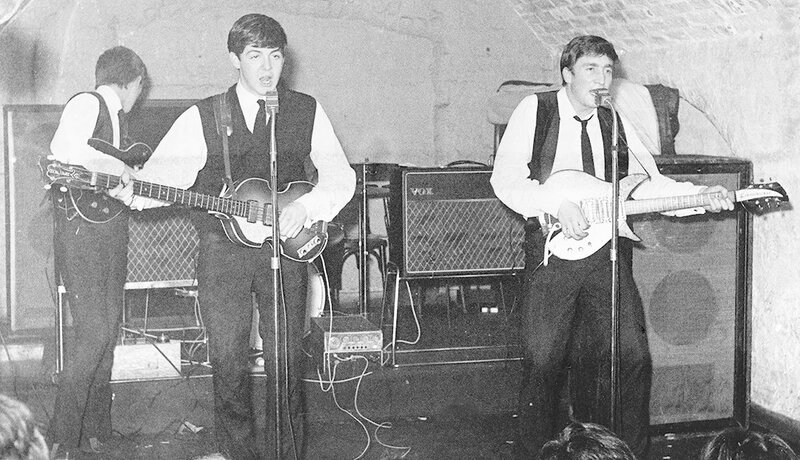 The road to worldwide fame for the Beatles begins in small Liverpool clubs like the Cavern, pictured here. 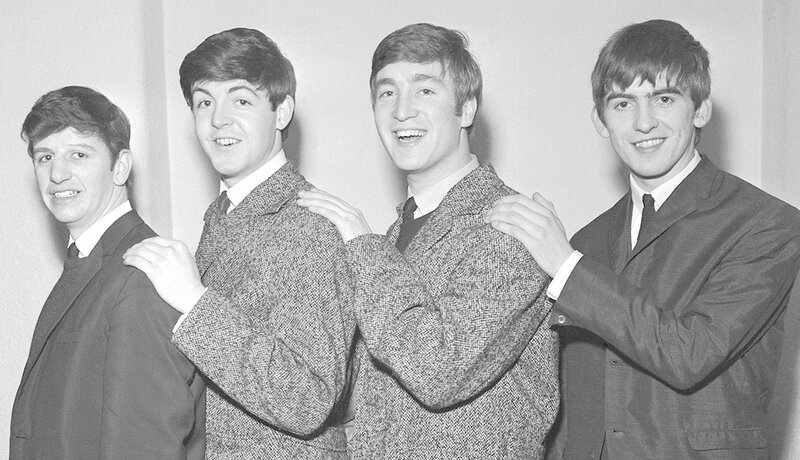 The early local gigs are now legendary, but the group is clearly destined for bigger stages: In late 1962, their first single, "Love Me Do," hits the top 20 of the UK pop charts. 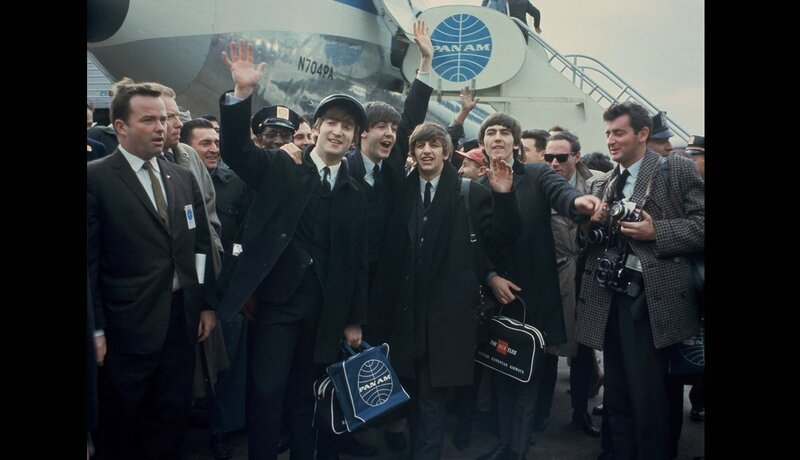 After more than a year of surging popularity in their home country, Beatlemania lands in America; the Fab Four touches down at New York City’s then newly renamed John F. Kennedy Airport in February 1964. Local radio stations promise to give fans who show up a dollar and a free T-shirt and thousands of them — mostly screaming girls — await them. 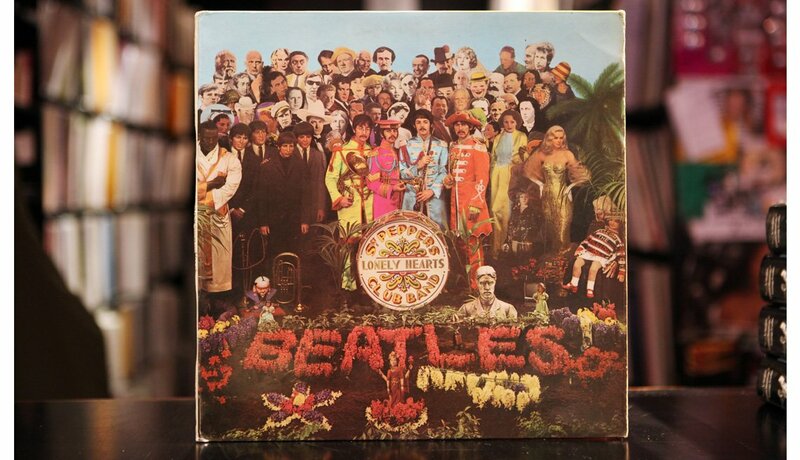 “We like lunatics,” Lennon tells the press when asked about the fevered reception. 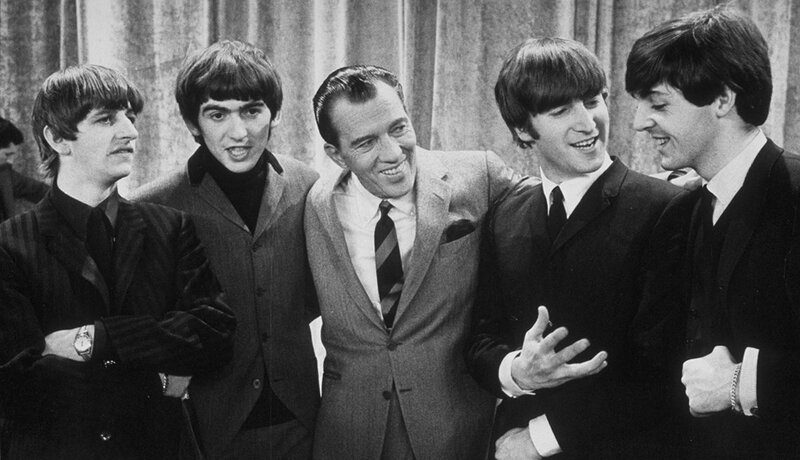 The Beatles visit the set of The Ed Sullivan Show, a day before they make their first U.S. TV appearance. 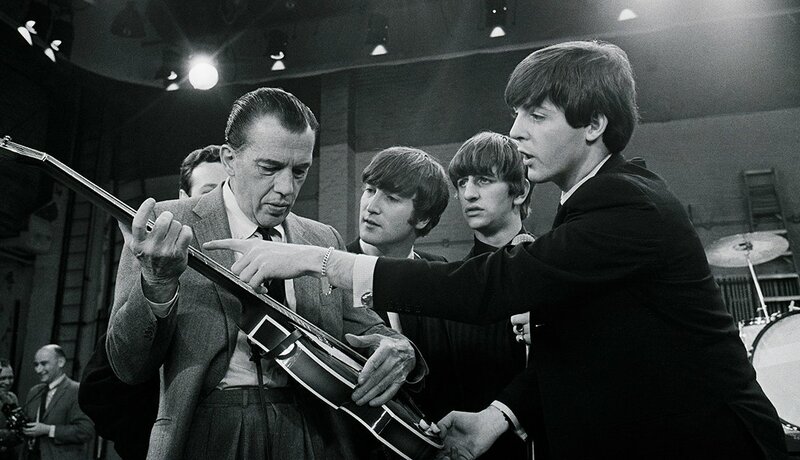 “If anyone has a ticket for The Beatles on our show next week, could I borrow it? We need it very badly,” the 62-year-old host, pictured with the band, jokes in the days leading up to the much-anticipated debut. 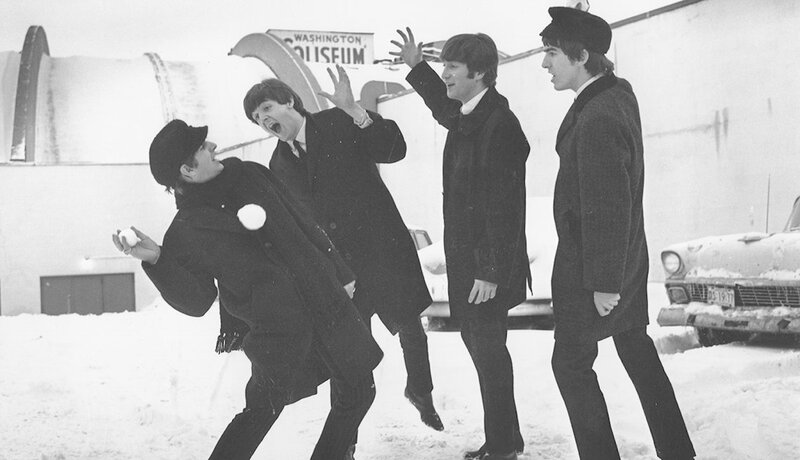 The Beatles mug for cameras in snowy Washington, D.C., before their first post-Sullivan Show concert on Feb. 11, 1964. The Washington Coliseum show is the band’s first live U.S. concert. The Beatles’ big year continues with the July 1964 release of A Hard Day’s Night, the rock musical that is their film debut. The Richard Lester-directed low-budget production is more than a quick cash-in on the band’s fame: “It is one of the great life-affirming landmarks of the movies,” the late critic Roger Ebert once wrote. 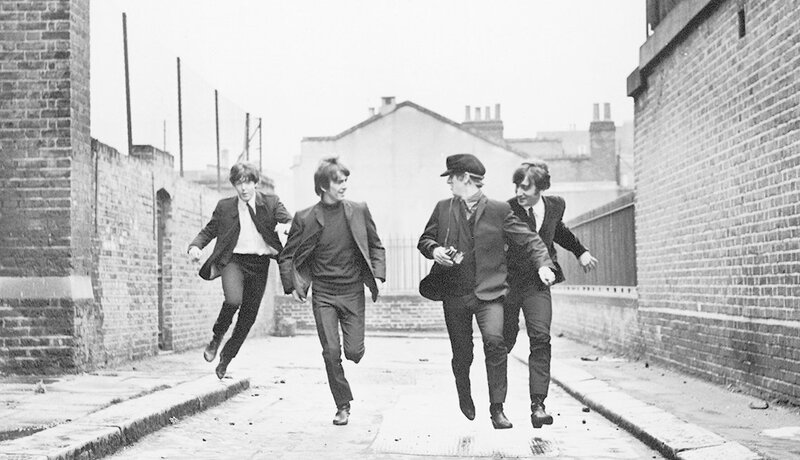 In 1965, The Beatles follow up A Hard Day’s Night with their second movie, Help!, also directed by Richard Lester. 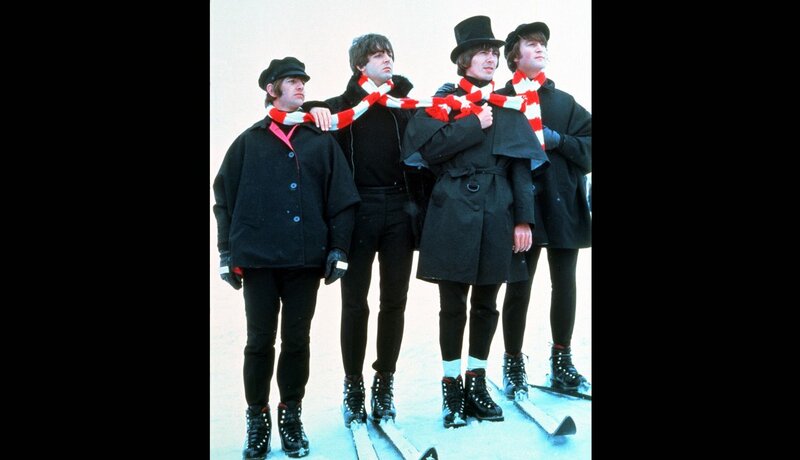 The filming experience features a bigger budget, more exotic locations (including skiing the Austrian Alps, pictured) and, according to Ringo Starr, a lot more fun: “A hell of a lot of pot was being smoked while we made the film. It was great,” he says in a 1995 interview. 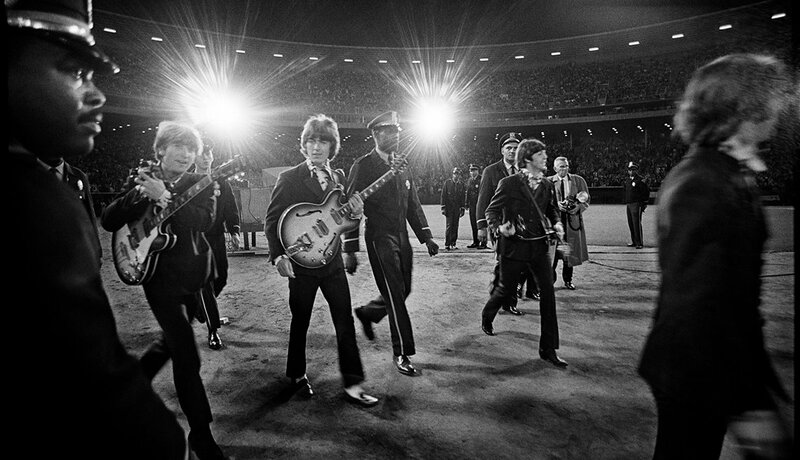 The Beatles play their final official concert at Candlestick Park in San Francisco on Aug. 29, 1966. 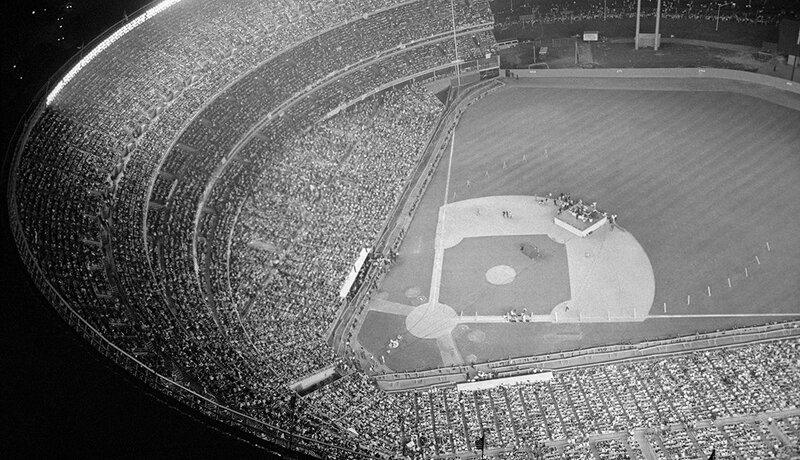 The band plays 11 songs, closing with “Long Tall Sally.” The concert draws a crowd of 25,000, far below the stadium’s 42,000 capacity. The highest priced ticket is $6.50. 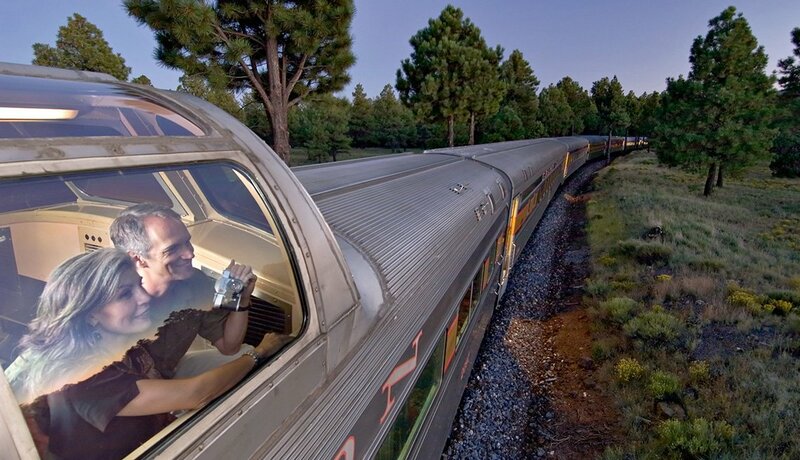 “Before Elvis, there was nothing,” Lennon once famously said of his rock 'n' roll idol, Elvis Presley. 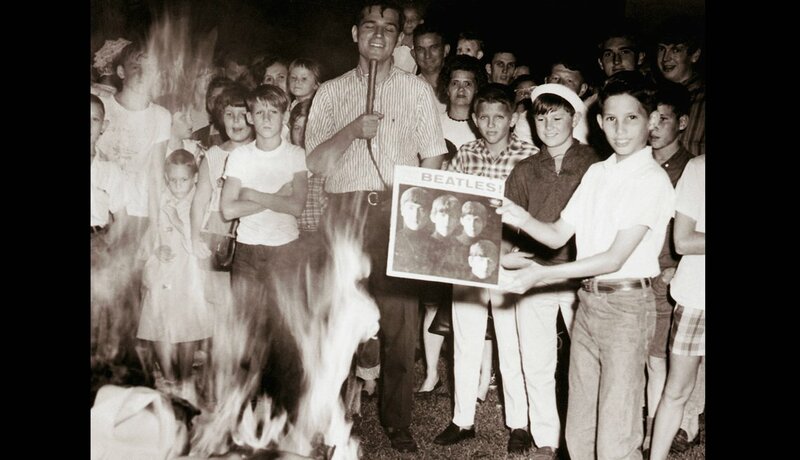 The King was hugely influential on Lennon and his music. 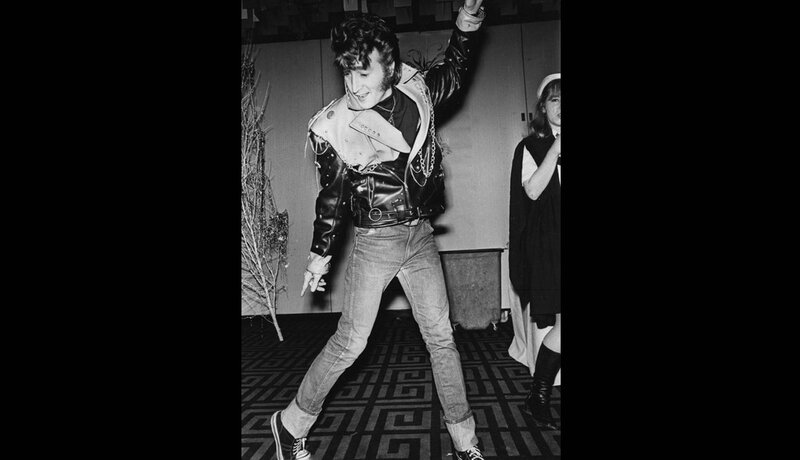 In 1968, Lennon pays tribute by dressing as Elvis for a costume party at a bar in Liverpool. The Beatles pose with their spiritual adviser, the Maharishi Mahesh Yogi, on a visit to his ashram in India in early 1968. 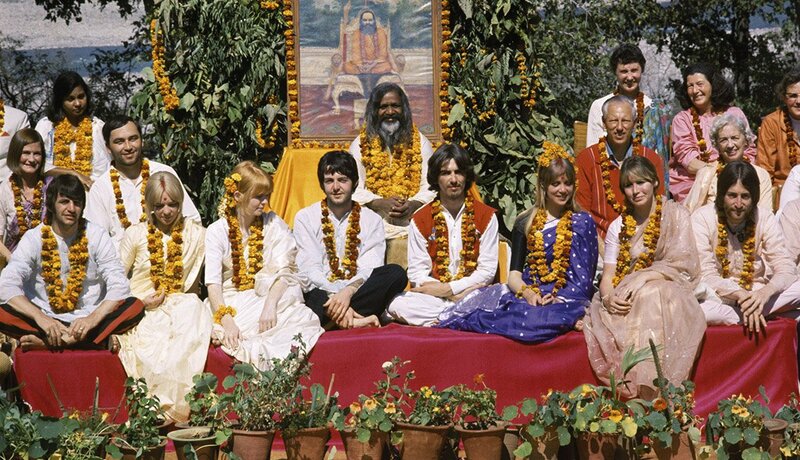 The band’s interest in Transcendental Meditation is credited with popularizing the practice among Westerners, and their weeks-long visit produces some of their most famous work, including many of the songs on The Beatles (the White Album). 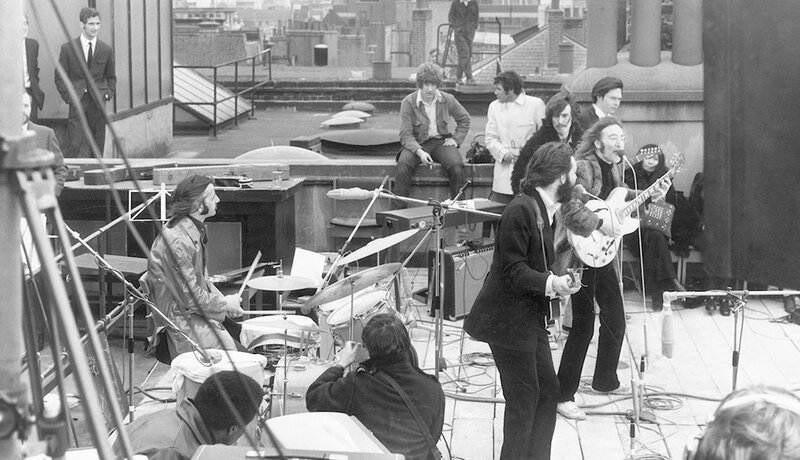 The Beatles final public performance together is an impromptu one, a lunchtime concert atop London’s Apple Organization building on Jan. 30, 1969. The 42-minute set is shot by director Michael Lindsay-Hogg for the documentary Let It Be. 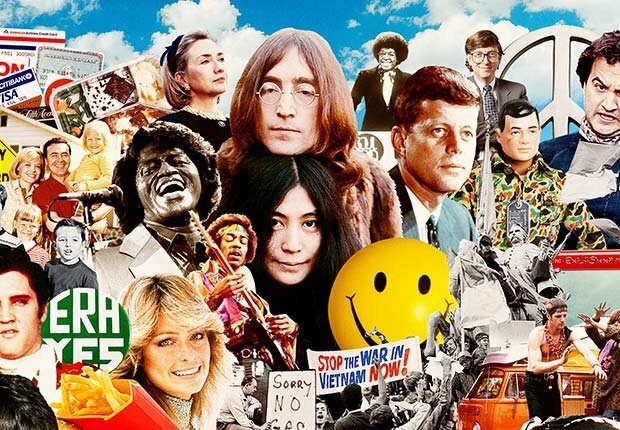 Lennon’s wife Yoko Ono is seen sitting on the far right. Lennon ends the show by addressing surprised fans listening on the streets below: “I'd like to say 'thank you' on behalf of the group and ourselves, and I hope we passed the audition!” Later that year, Lennon officially leaves the band, effectively ending The Beatles. Beatles BBC Live CD rocks! 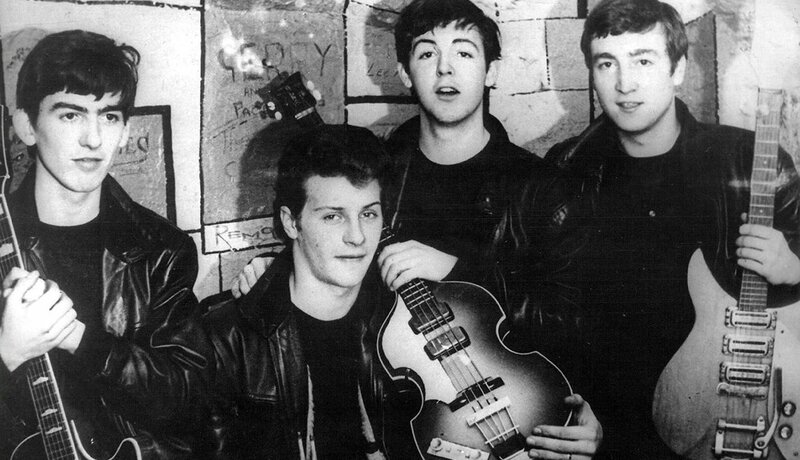 Whatever happened to ousted Beatle Pete Best?